Your Mercedes-Benz needs careful service and attention. That’s why you shouldn’t take to the corner service shop. Not only are they not familiar with your Mercedes-Benz, but in the end, they will probably do more harm than good. Instead, come to Aristocrat Motors, and let us give your Mercedes-Benz the service and the care that it deserves. Our location in Merriam means we can serve the entire Kansas City, Kansas area including Overland Park, Leawood, Olathe, and Tiffany Springs. At Aristocrat Motors, we can do it all. If you need a filter replacement or even your A or B factory maintenance, we can handle it. 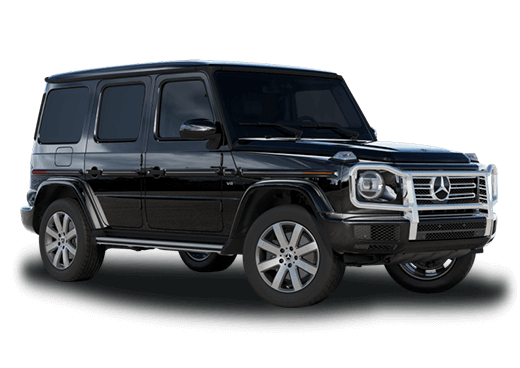 We want your Mercedes-Benz to run just like new again, and we will never cut corners or take shortcuts even on your seemingly simple maintenance. If you need major service or repairs, then we can take care of that too. 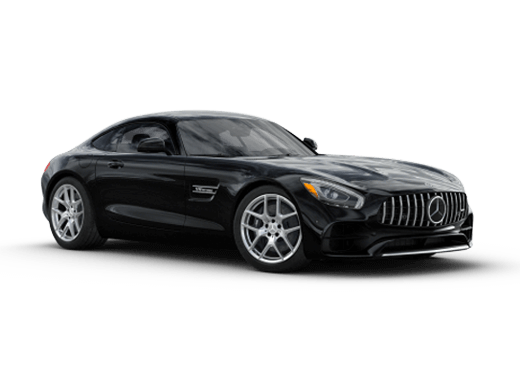 In fact, our master certified team is familiar enough with the Mercedes-Benz brand to work on every inch of your car including the engine, transmission, and the complicated and sophisticated electrical system. What makes us uniquely qualified to work on your Mercedes-Benz? 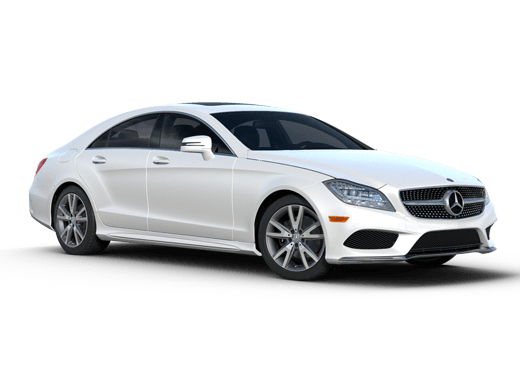 Well, for starters our technicians are factory certified to work on your Mercedes-Benz, and they have to be routinely requalified to maintain their certified status. This means, even the latest Mercedes-Benz technology will not stump them. We also have all the tools and the equipment that we need to operate on your Mercedes-Benz. 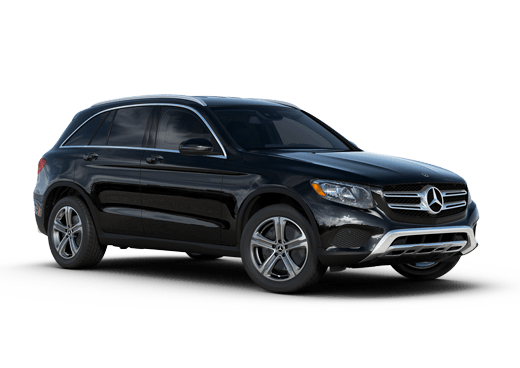 That may not sound like a big deal, but a lot of Mercedes-Benz service requires the use of proprietary equipment that is often difficult or impossible for non-dealers to acquire.